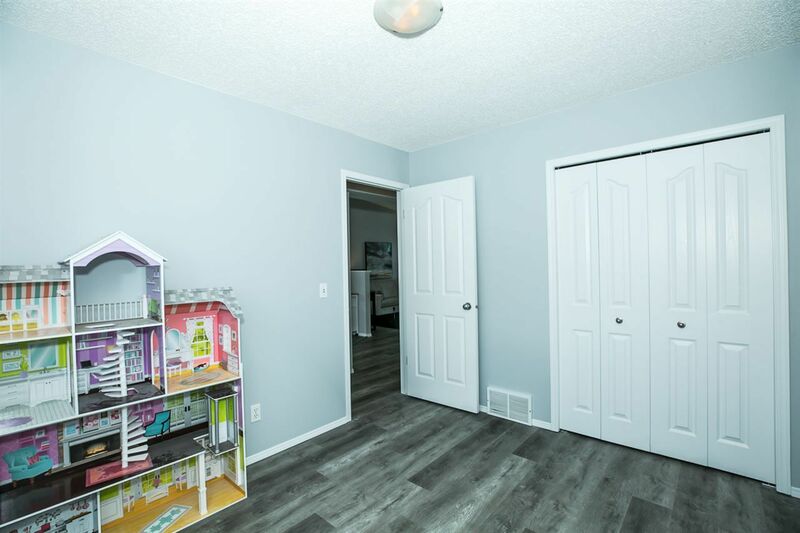 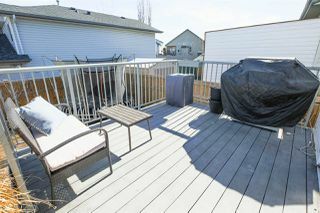 Welcome to this bright and light bi-level in the mature neighbourhood of Davidson!! 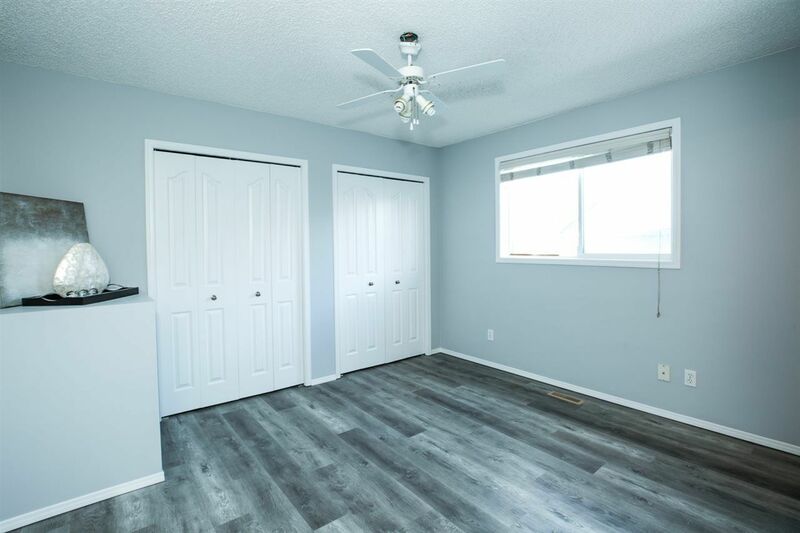 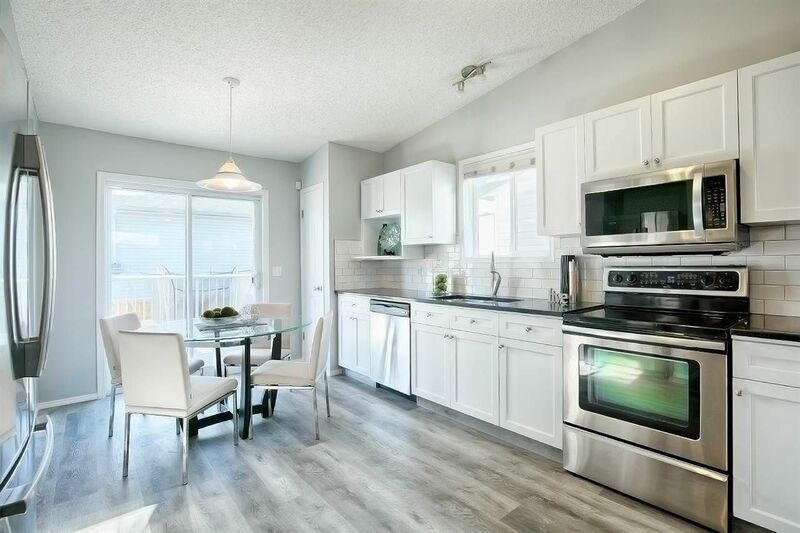 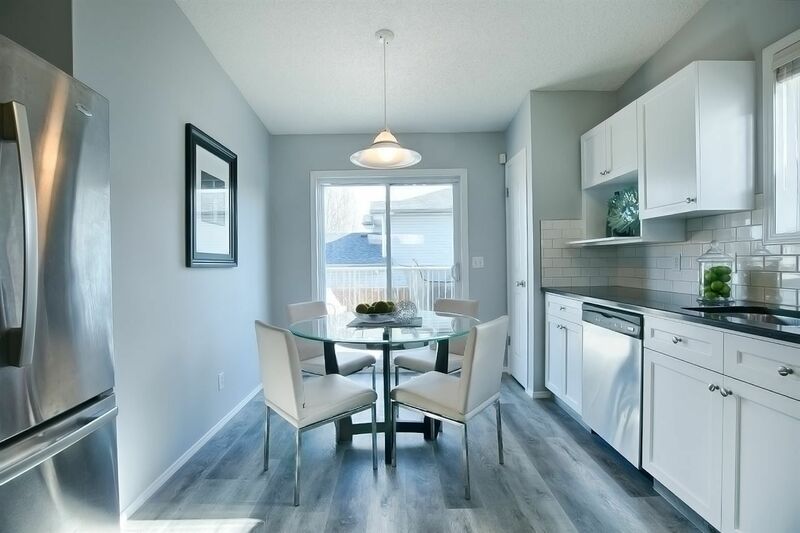 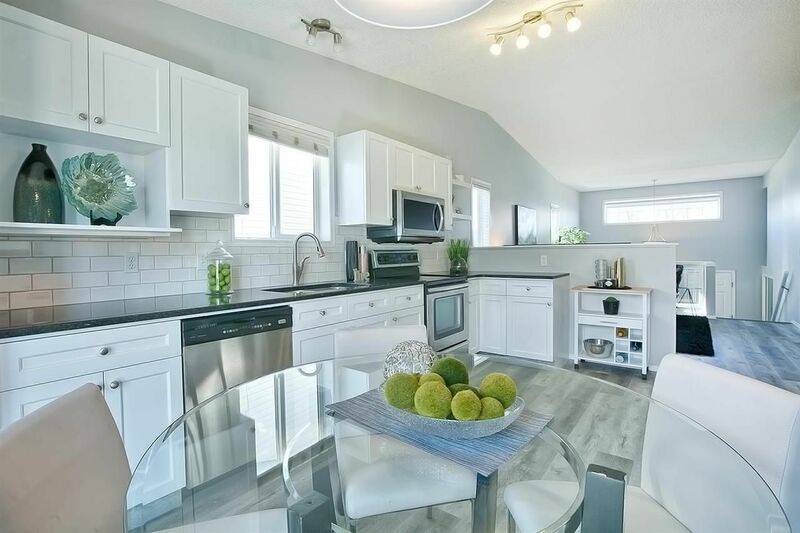 The beautiful eat in kitchen has white cabinets with a stunning subway tile backsplash, lots of storage with a pantry, stainless steel appliances and a sliding door that takes you out to the fully fenced back yard! 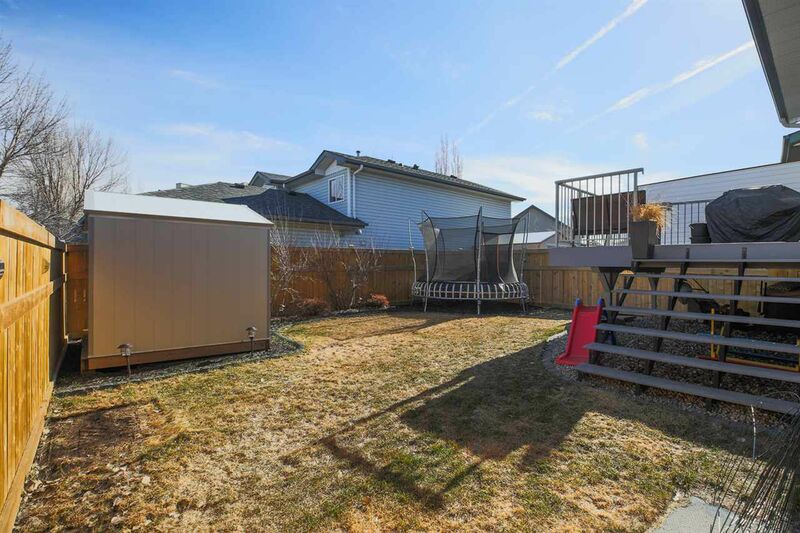 This back yard has underground sprinklers! The kitchen opens to the living room with vaulted ceilings and lots of natural light. 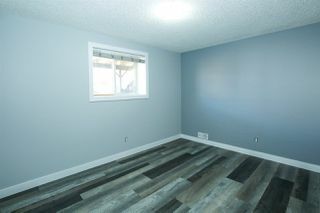 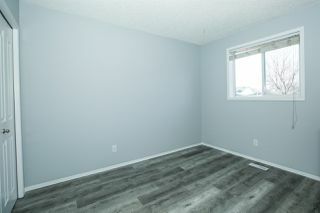 This home is also covered in vinyl plank! 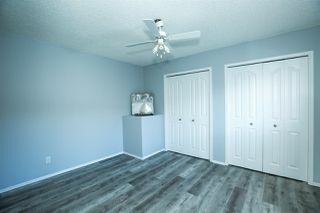 No carpets here and central air conditioning! With 5 bedrooms total, there are 3 bedrooms on the main floor, including the master with a 3pc ensuite as well as a 4pc main bath. 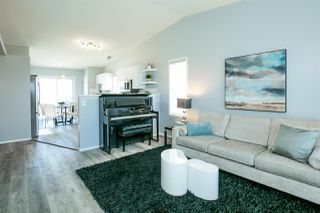 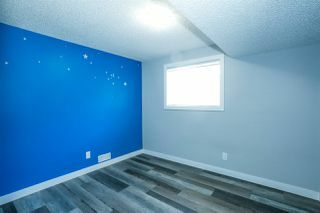 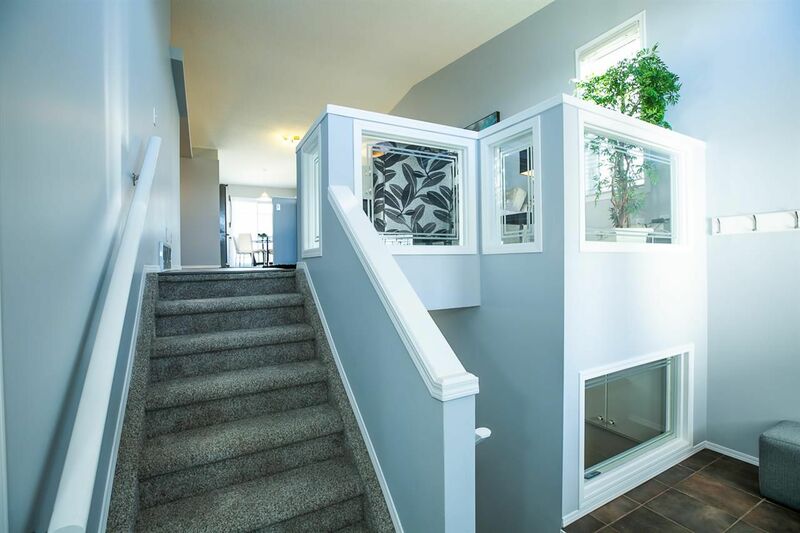 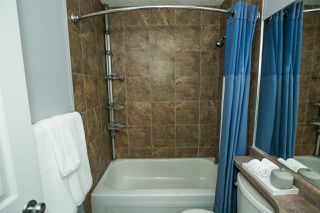 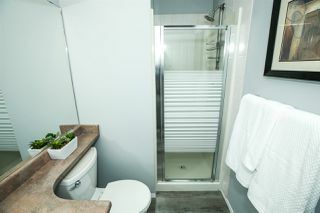 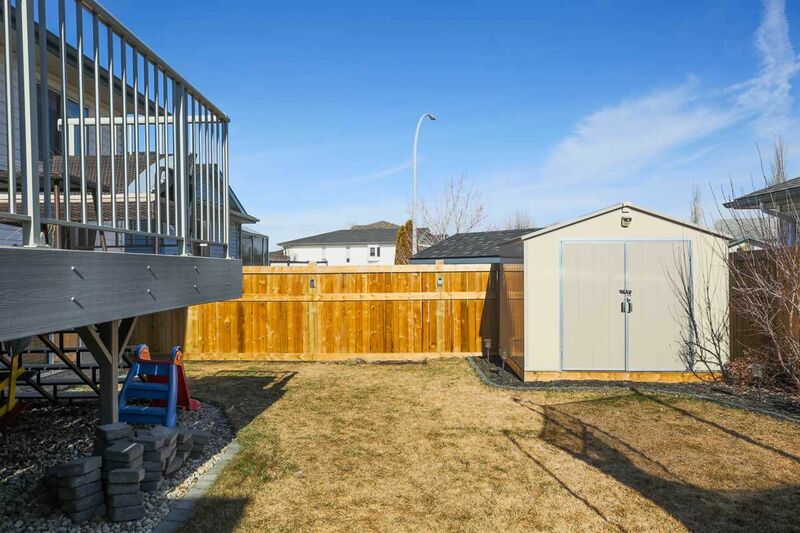 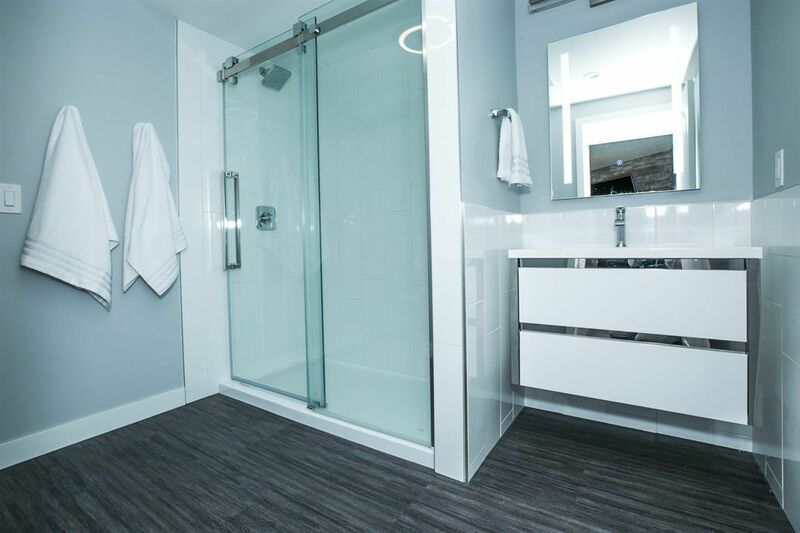 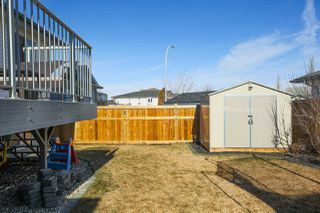 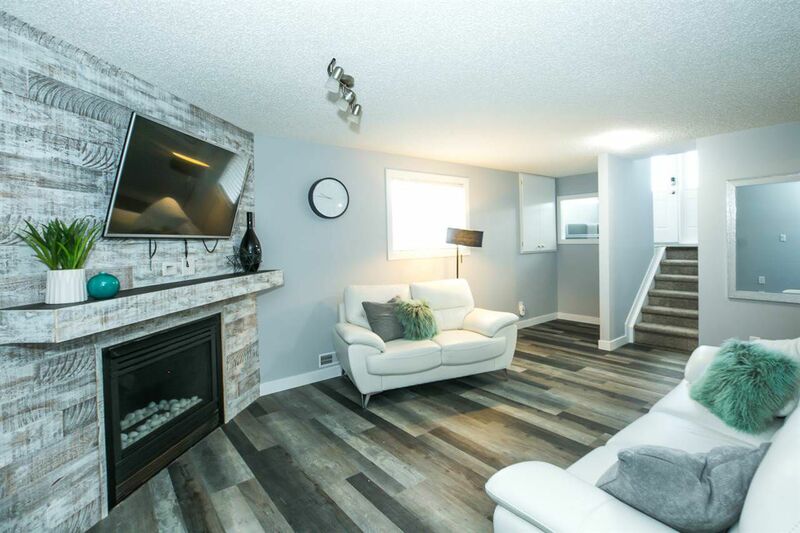 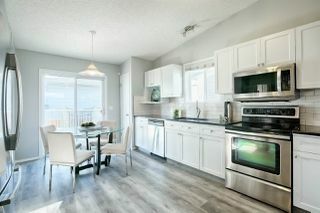 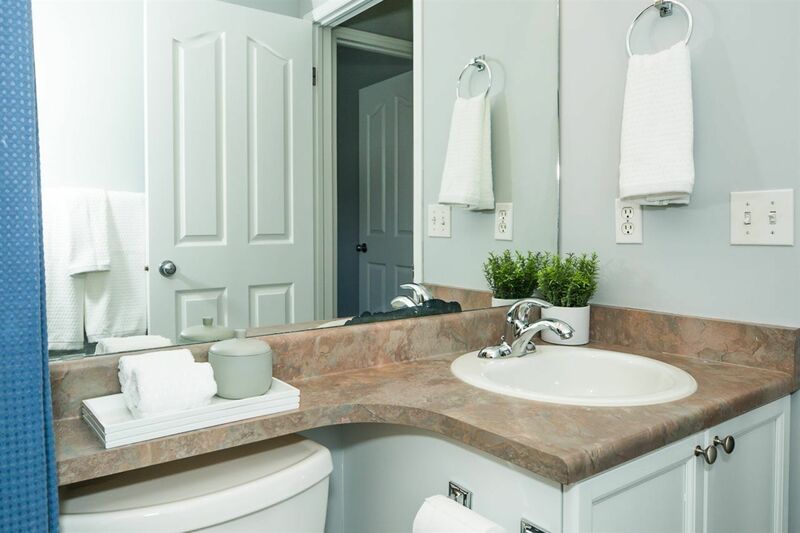 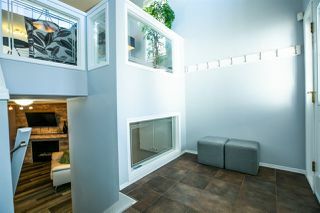 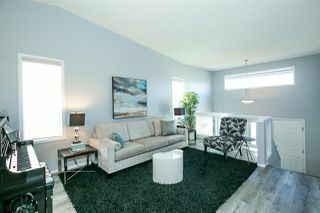 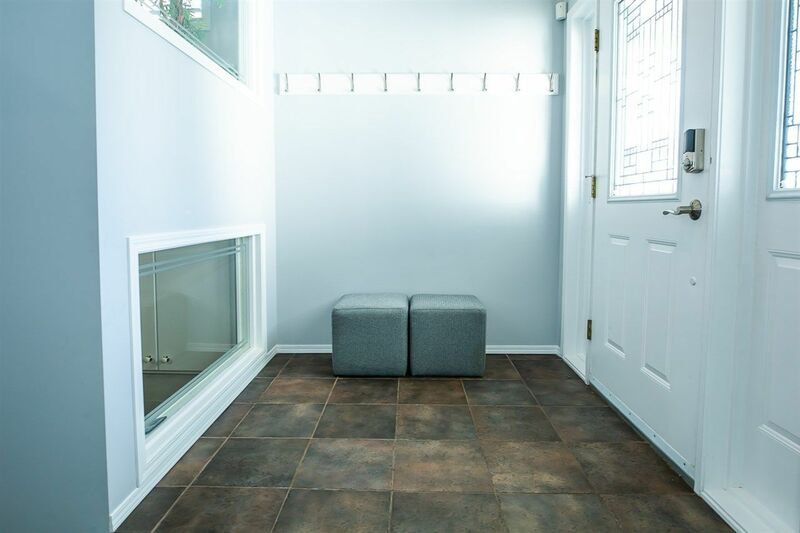 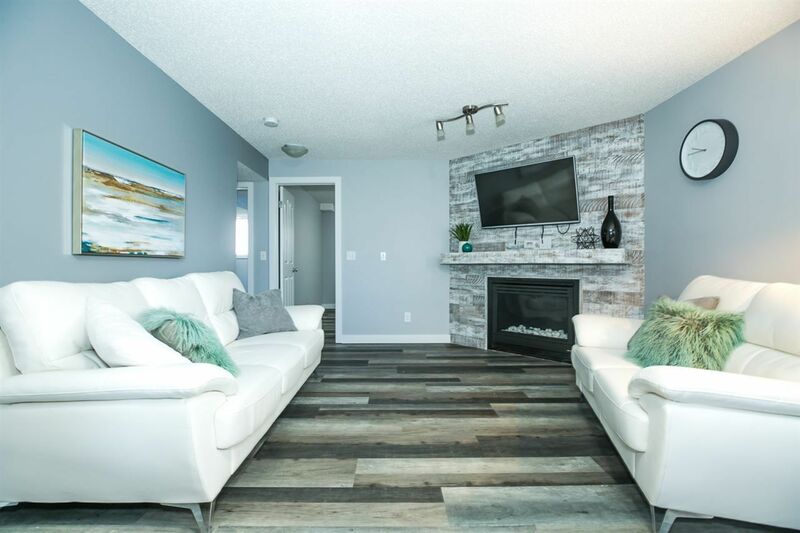 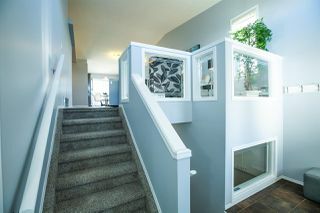 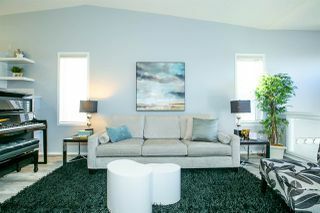 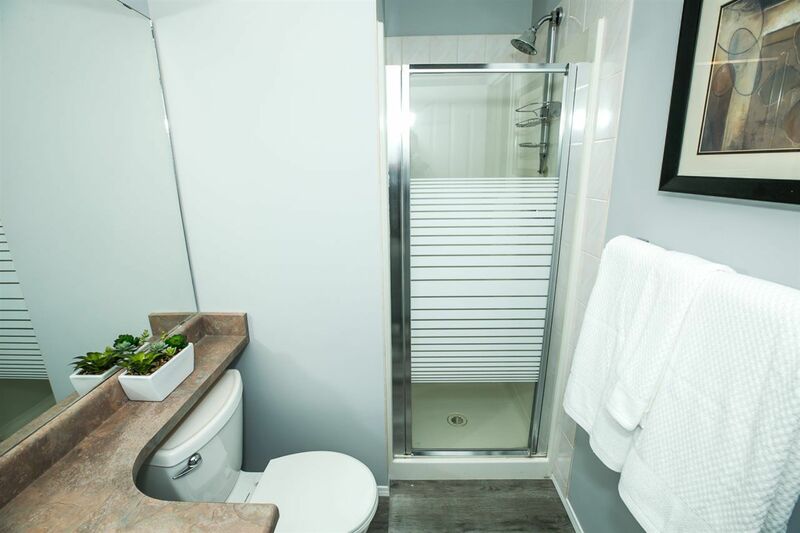 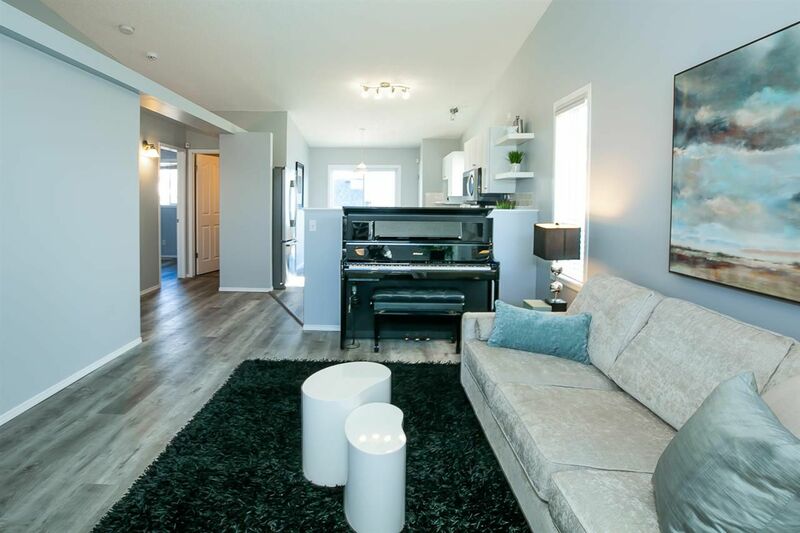 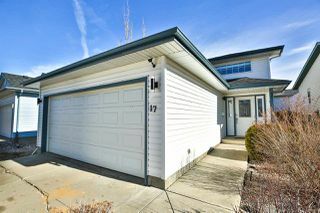 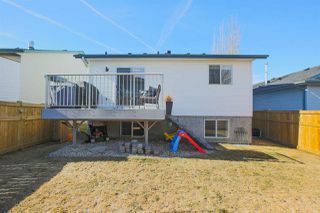 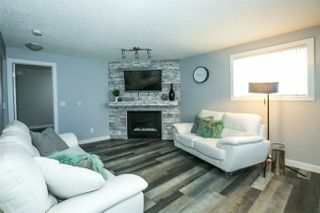 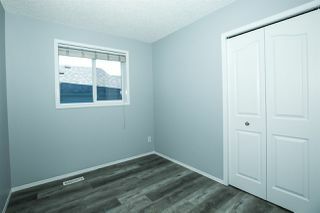 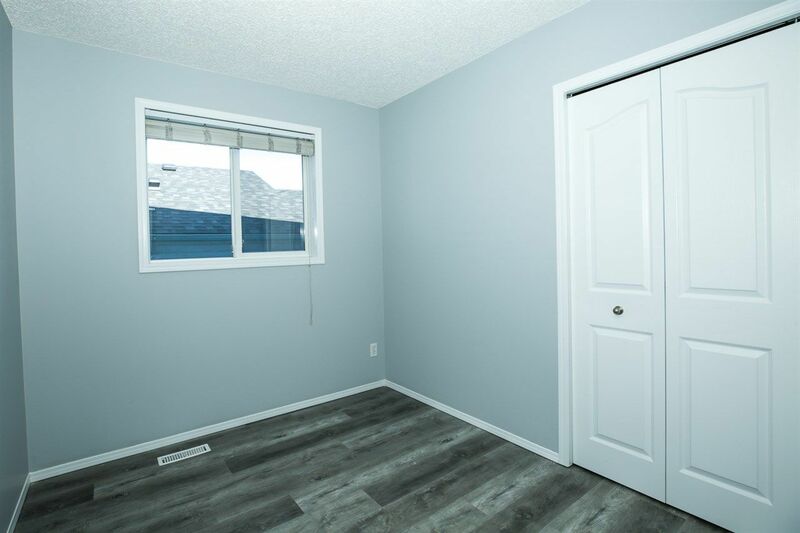 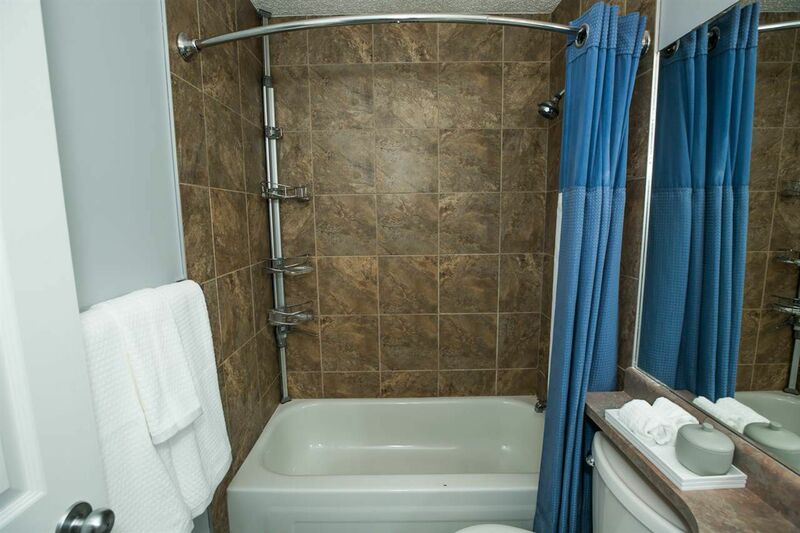 Downstairs is fully finished with a lovely family room that boats a corner gas fireplace and a renovated 3pc bath. 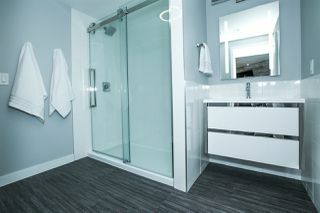 There are also two more bedrooms on this level as well as an unfinished laundry room with sink! 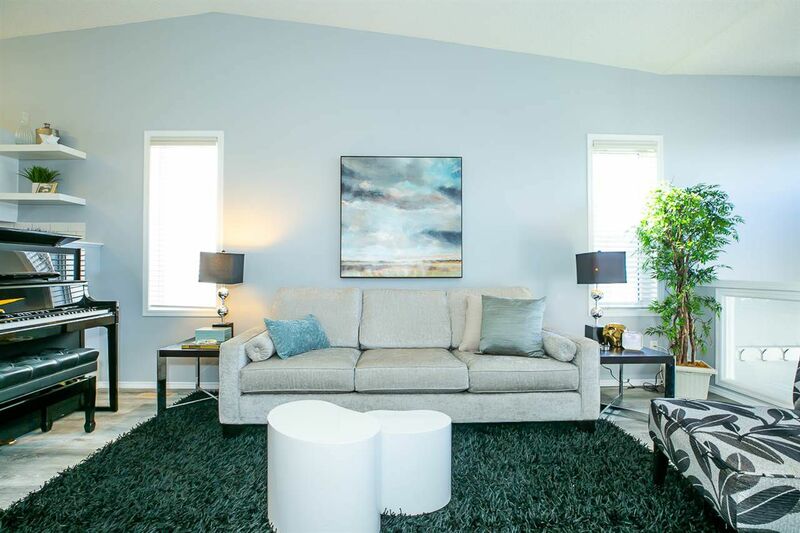 This home is located close to a brand new K-6 school (Davidson Creek). 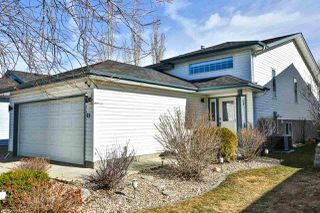 With such a stunning family home this one is a must see!